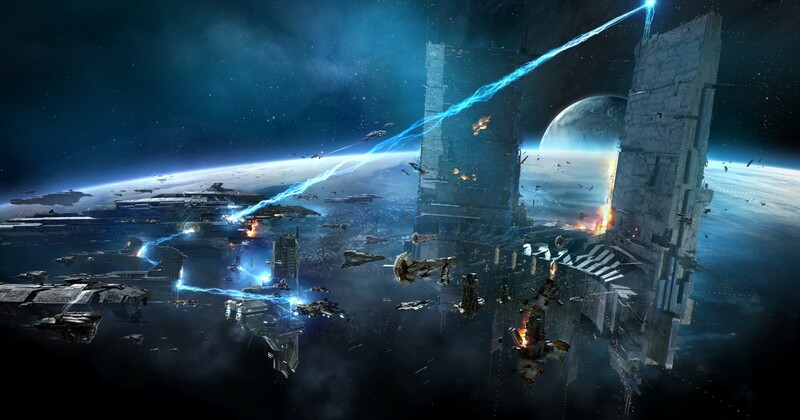 EVE Online: Dominion 1.1 will be available for free today to players after an extended downtime. All Mothership-class vessels in New Eden have gone back to the shipyards to emerge as Supercarriers–redesigned behemoths of the frontlines of battle. At their command are the new and deadly fighter bombers, anti-capital scourges that fire compact citadel torpedoes against their targets and bring another level of strategy to the battlefields of EVE’s much-touted player conflicts. A developer blog on the subject included a screenshot of the Minmatar fighter bombers. EVE’s roleplayers, saboteurs and people-who-wish-to-remain anonymous receive a fun tool in the addition of Voicefonts to EVE Voice, which allows for real time modulation of voice chat in the built in-EVE Voice tool for fleets. It allows you to raise or lower your voice, alter its quality and even switch genders to match your avatar! Undoubtedly there will be humorous and nefarious stories to come once EVE’s notoriously inventive pilots start fully exploring it. In addition, Dominion 1.1 will bring a whole host of fixes and alterations, UI improvements and ship balances (especially in capital ships). Check the full list of patch notes. 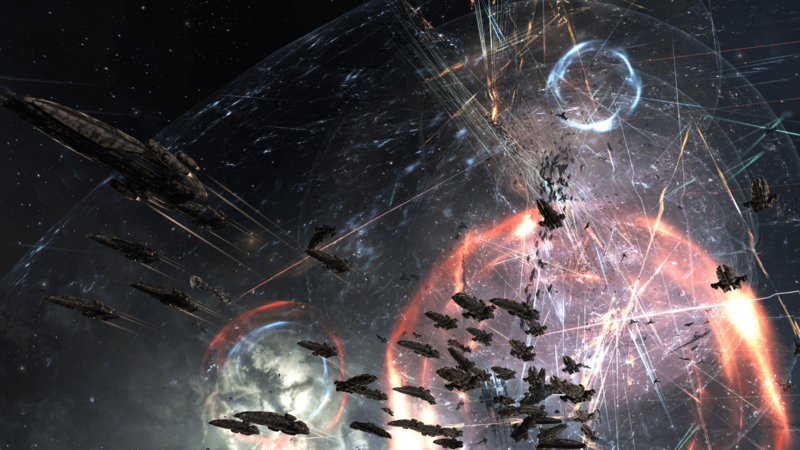 EVE Online has grown about 10% in about the past month, following on the improvements set by EVE Online: Dominion. In fact, they have about ten-thousand more pilots currently in EVE than are in the entire country of Iceland, the land of fire and ice where CCP is headquartered. It had been a standing internal goal and they’re very proud to reach it. Therefore, in the first few weeks of 2010, they actually broke their PCU (Peak Concurrent User) record twice. It now stands at a staggering 56,021. In addition, they were able to sustain an impressive 1,400 pilots in the Jita system, one of the main market hubs of the game, thanks to a lot of work from their virtual worlds and programming teams.